The City of Ladue envisioned the Ladue Street Fest as an evolution of its annual Dogwood Festival and a vital opportunity to connect the community over an evening of food, drinks, music and more. 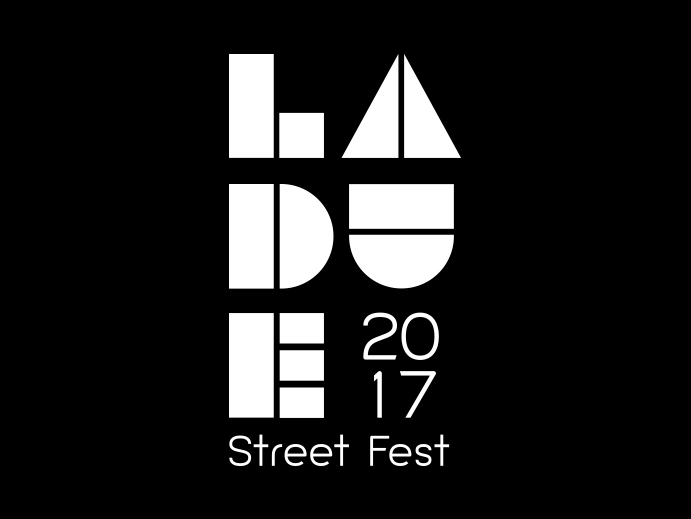 In 2017, the city moved to replace the Dogwood Festival with a larger, more ambitious event: The Ladue Street Fest. 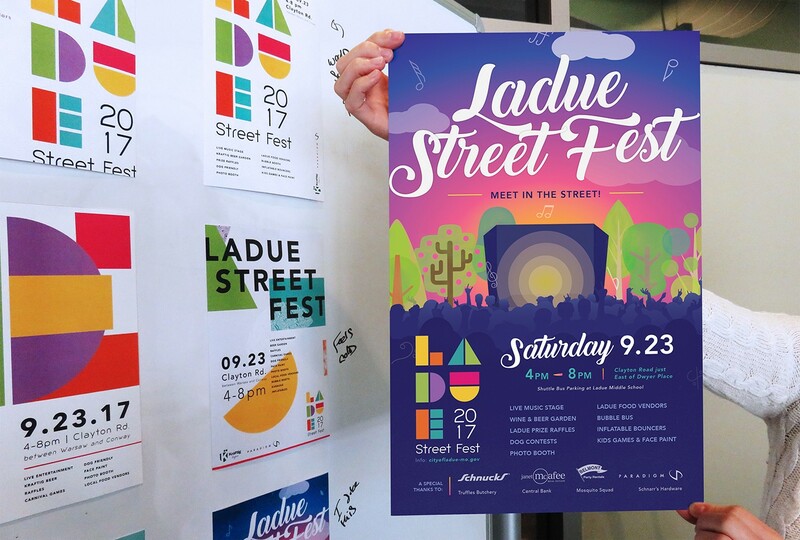 Featuring live music, food, local vendors and more–this was a brand new event for Ladue and needed to be branded and marketed as such. 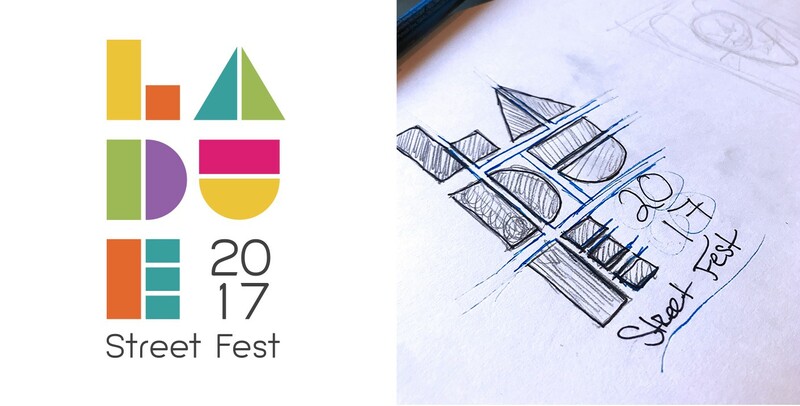 The immediate challenge in designing a logo for the Ladue Street Fest was obvious: how do we give meaning to an event no one has heard of? 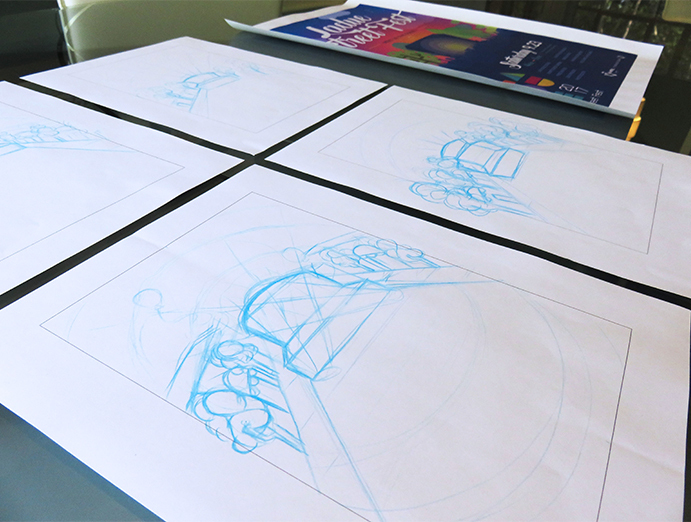 The event’s novelty gave inspiration to our bright, exciting color palette. The logo’s letters are formed by these bold color blocks broken up by clean lines, reminiscent of icons you’d find on a street map. 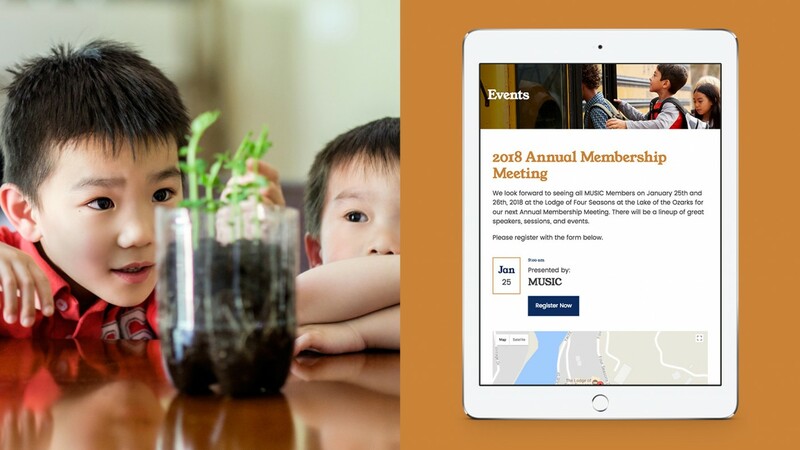 With a logo established, we moved to carry its look and feel into a promotional poster that would appear throughout the Ladue community. 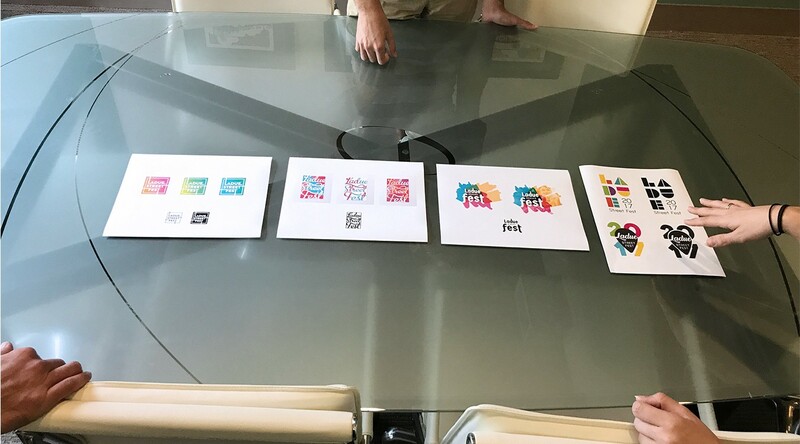 As this was a new event for the community, we found it key that the poster take an illustrative approach that sets the scene in people’s minds. A bright, colorful poster perfectly captures everything from the mainstage to the setting sun while mentioning all the event’s important details and sponsors. We want to thank City of Ladue for the opportunity to bring this brand new event to life. 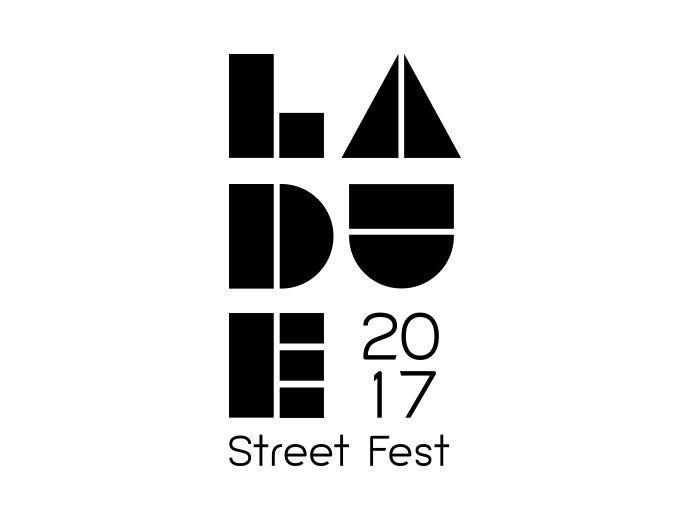 Be on the lookout for the Ladue Street Fest to debut in September 2018 and meet us in the street for what promises to be a new tradition in St. Louis.